Natural gas pipelines have been crossing the United States for years, but recently people are beginning to protest their construction, most notably near the Standing Rock Indian Reservation in North Dakota but also in Oregon’s Coos County, where a ballot measure would block all nonlocal fossil fuel transport through the county. However, according to UO law professor Greg Dotson, even if the ballot passes it would not have much real impact on the project because of the nation’s supremacy clause. He was recently quoted in a story in U.S. News & World Report. Specifically, the ballot is targeted at the Jordan Cove liquefied natural gas project, which is being pursued by the Canadian company Veresen. Proponents don’t see the need for additional fossil fuel development, are concerned about pollution or are worried people would lose property through the use of eminent domain. 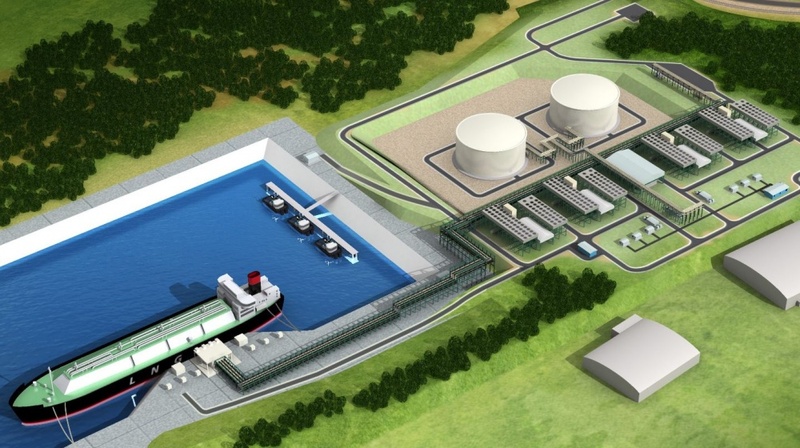 For more, see “Oregon County Voting on Block to LNG Project” on U.S. News & World Report. Prior to joining the UO faculty in 2016, Dotson worked in Washington, D.C. and focused on energy policy-making as U.S. Rep. Henry A. Waxman’s lead energy policy staffer and as vice president for energy policy at the Center for American Progress, where he continues to act as a senior fellow.